First, let’s look at the machine. Yes, just look at it. It’s beautiful, right? But write … ah, not always so beautiful. 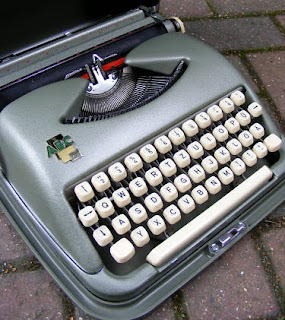 Most people who own an ABC or a Cole Steel are in accord: wonderful to look at, not so great to type with*. My Cole Steel, featured here, was not so long ago fully serviced, and it could not have been in better hands than those of Terry Cooksley in Sydney. Yet these few lines are all I could manage, before having to give up (and I was trying to be so positive!). Which is soooooo disappointing. 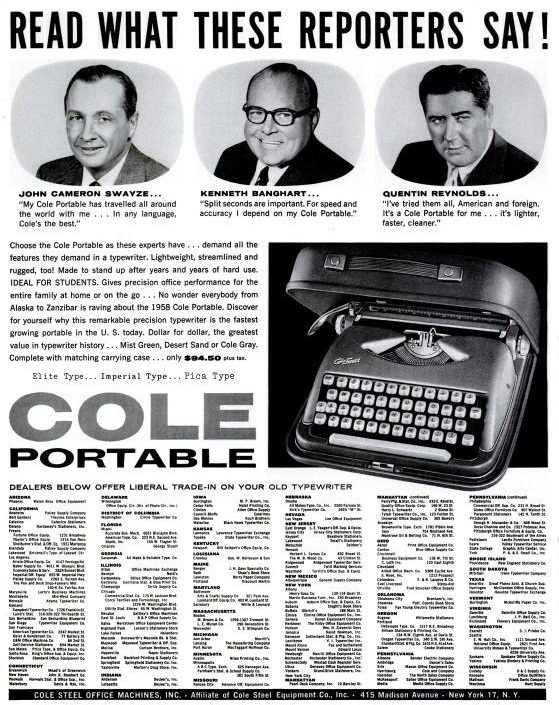 Among the great journalists in this November 18, 1957, full-page Life advertisement is Quentin Reynolds, the legendary reporter I aspired to emulate when I started out in newspapers in 1965. 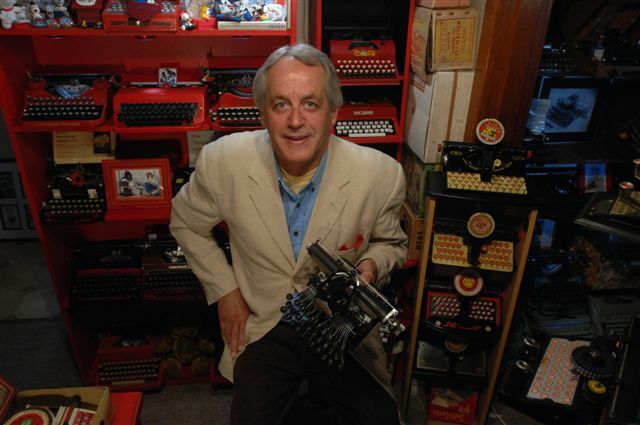 And he says the Cole is a fine little typer. We haven’t had many typewriter designers in Australia, so we’ll take whoever we can. 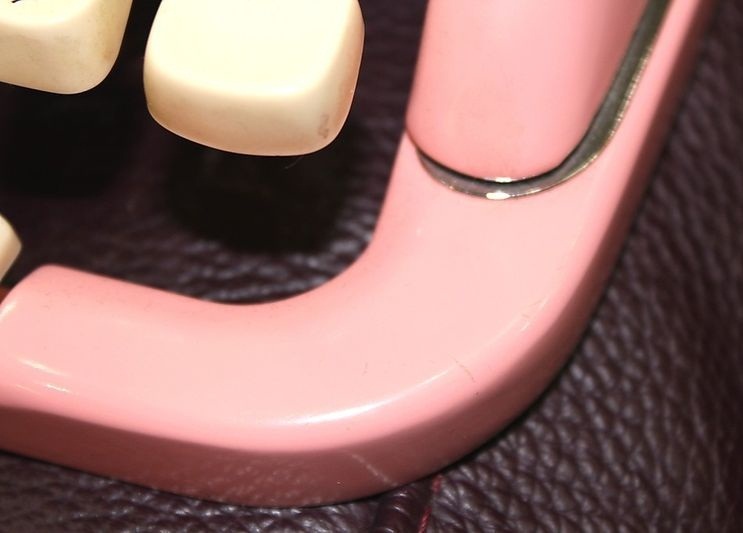 In this case, separation by just two degrees. Malte Wagenfeld (below), an industrial designer of furniture and appliances, is a senior lecturer in the architecture and design school and program director of industrial design at the Royal Melbourne Institute of Technology. 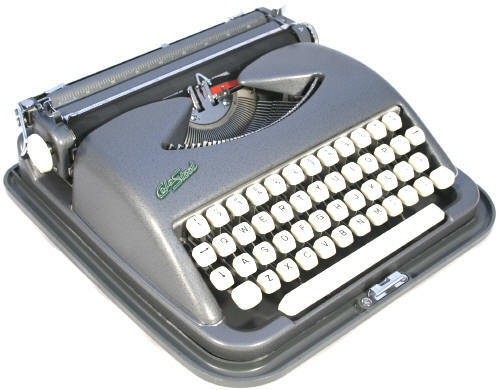 He is also the grandson of Wilhelm Wagenfeld (below), who designed the Bielefeld, West Germany-made ABC (aka Cole Steel) portable typewriter. At a stretch, I could add that there’s a bit of a neat cycle involved in this connection, since our first typewriter designer, Louis Philip Brennan (below), was in the early 1870s a technical student at Joel Eade’s Collingwood School of Design and its auxiliary, the Artisans' School of Works – forerunners of today’s RMIT. Like Brennan all those years before him, Malte Wagenfeld immigrated to Australia with his parents when he was 13. Inspired in part by his grandfather’s work, Malte creates custom-made tables, chairs, fans, audio-speakers and other functional appliances, as well as developing work that is purely for experimentation and exhibition. 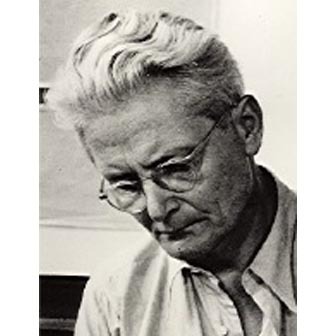 Wilhelm Wagenfeld was part of the famous German design revolution the Bauhaus, with a philosophy of uniting art and technology. 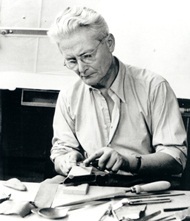 Born in Bremen on April 15, 1900, Wagenfeld was one of the most important German industrial designers of the 20th Century. He designed glass and metal works for the Jenaer Glaswerk Schott & Gen, the Vereinigte Lausitzer Glaswerke in Weißwasser, Rosenthal, Braun GmbH and WMF. Some of his designs are still produced today. 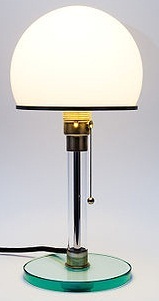 One of his classics is a table lamp, known as Wagenfeld Lampe, 1924 (above), which he designed with Karl J. Jucker. 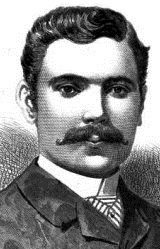 Charles Crodel developed a patented decoration technique for industrial mass production of Wagenfeld designs. There is a school in Bremen named after him, the Wilhelm-Wagenfeld-Schule. Wagenfeld died in Stuttgart on May 28, 1990, aged 90. Wagenfeld is among that group of great post-World War II industrial artists and architects who designed typewriters, including Marcello Nizzoli (Olivetti), Henry Dreyfuss (Royal), Paul Braginetz and Raymond Spilman (Underwood), Sigvard Bernadotte (Facit), and Carl Malmsten and Knud Valdemar Engelhardt (Halda). 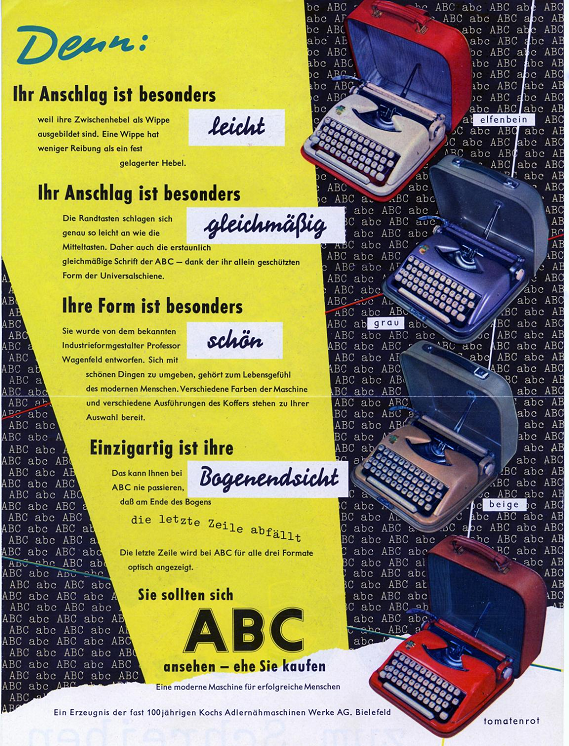 In 1954, Wagenfeld designed what was originally known as the Koch’s Adler Nähmaschinenwerke AG (that is, Koch’s Eagle sewing machine company) portable typewriter, labelled an ABC. 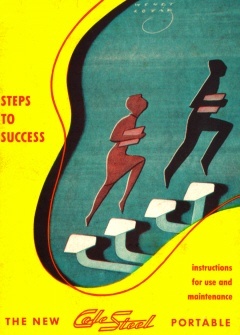 It went into production in 1955. Koch’s, however, was soon dissatisfied with the venture into typewriter manufacturing, even after finding, in 1957, an entry into the United States market. Machines were made for Cole-Steel Office Machines Inc, an affiliate of the Cole Steel Equipment Company (founded 1933) headquartered on Madison Avenue, New York. These were, of course, relabelled the Cole Steel but marketed at the time as the Cole portable. Eventually, in 1965, Koch’s offloaded the tools and naming rights for the ABC to Portugal. 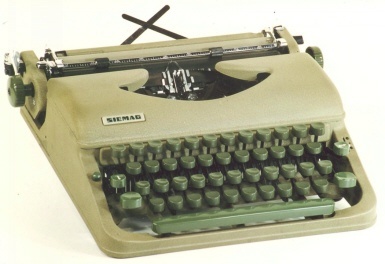 In Algueirão–Mem Martins outside Lisbon, a company called Messa S.A.R.I (société à responsabilité limitée) had been set up to make German Siemag (short for Siegener Maschinenbau AG) typewriters. Siemag moved its plant from Siegen in West Germany to Mem Martins in 1963. Messa started making mostly plastic ABC (and other brands, such as the Lemair, below) typewriters in 1966. 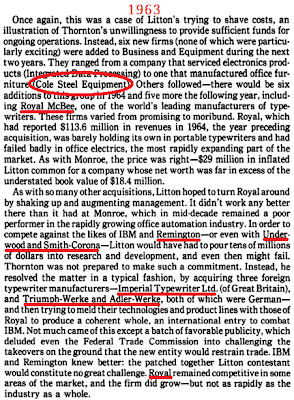 Cole-Steel, meanwhile, had become part of Litton Industries’ business products division. 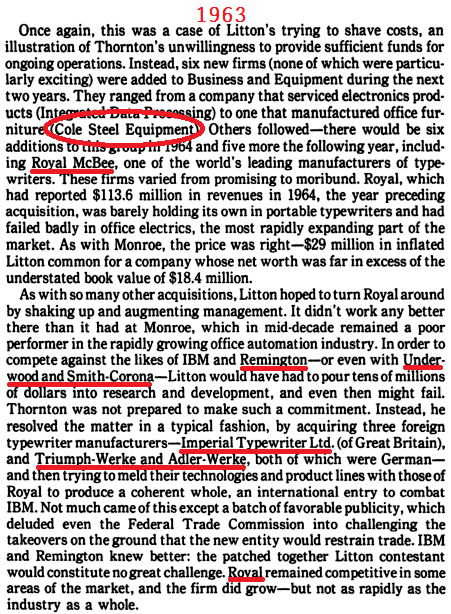 Litton subsequently acquired other typewriter brands, notably Royal, Imperial and Triumph-Adler. Most production of Litton Royals, Imperials and Triumph-Adlers moved to Japan, but some Royals and Imperials (such as the Safari) were made in Portugal, with an adaption of the original US Royal Safari design. Litton’s tentacles obviously reached as far as Portugal. The ties that link Koch’s, Siemag, Cole-Steel, Messa and Litton are so tight it’s impossible to be certain who made what and exactly when. We do know Koch’s gave up making typewriters and packing machinery very quickly, to concentrate once more on industrial sewing machines. 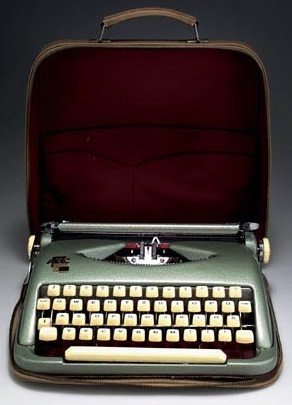 We also know Siemag in 1955-56 made a portable typewriter which is in some respects is similar to the ABC, but which has the same internal mechanism as the Bakelite-bodied Schmitt Express, made in Frankfurt in the early to mid-1950s (below, from the collection of the late Tilman Elster). Is it possible Siemag took over the Express, and also produced the Cole-Steel for US export before moving to Lisbon? Koch’s was founded as a machine shop and iron foundry in 1860 by Bielefeld locksmith Heinrich Koch and Carl Baer. It made machines to sew leather and later bicycles. 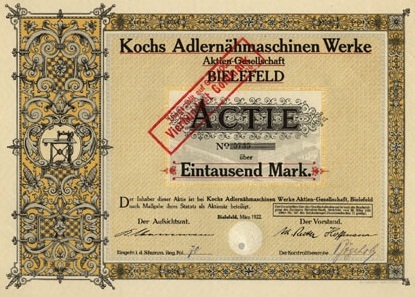 From 1865 its best-known sewing machine was the Adler (“eagle”) and this name became so familiar it was incorporated into the company title in 1913. The ABC (top) is for sale for about $590 on British eBay. 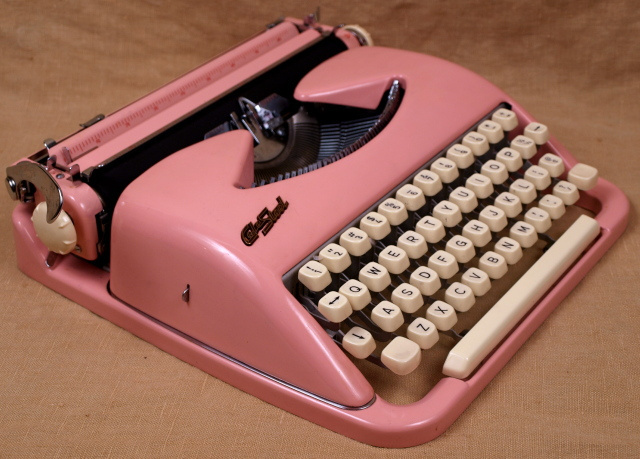 The pink Cole Steel (below) is for sale for $850 in the US. 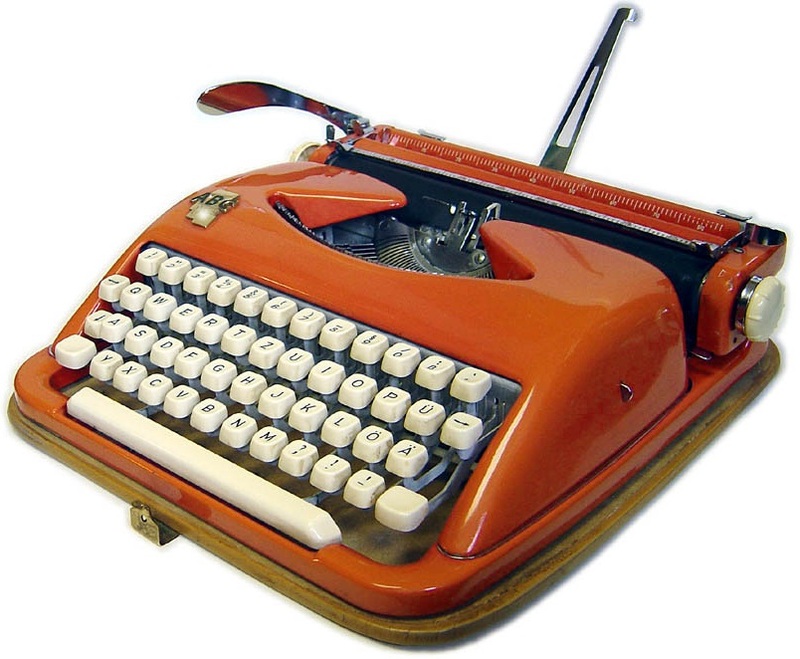 Here are also two examples from Scott McNeill's Vintage Typewriter Shoppe. 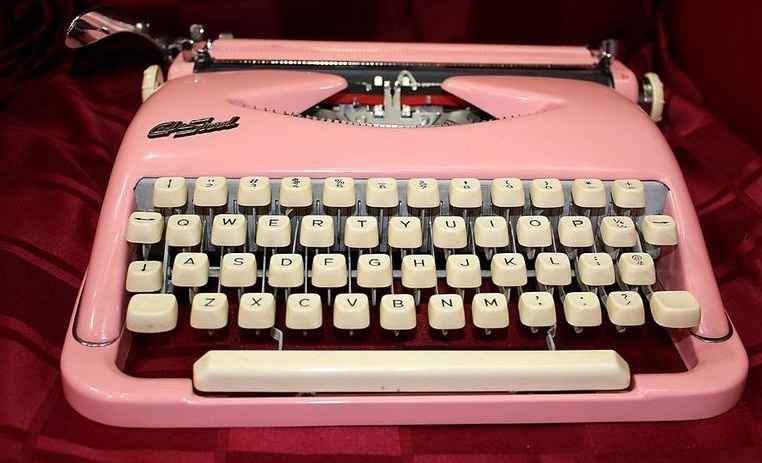 A pink Cole-Steel would just about complete my set of pink typewriters ... but then again ... at almost $700!? Thank you for a very enjoyable post, Robert! It was nice of you to reference the couple of posts I have written on the ABC: I am happy (in a bittersweet way, of course) to not have either ABC in my possession any longer; I find non-typing typewriters rather irritating and was keen to see them off. That punny name too, "I shall seek revenge and evildoers will feel my Cole Steel.." gets to you a little bit. Total tangent: I once found an old Reggae single from a group called Ben Steele and His Bare Hands. A web search shows at least three bands using that name. Drunk minds think alike, it seems! Well, I was about to post my dissenting opinion as a comment, but I see you've already done it for me! I guess there's no accounting for taste. I see I'm hopelessly outnumbered here. So: all you unhappy Cole-Steel owners - give me a ring-a-ding-ding and I'll help you out of your (ahem) miserable little machines! The escapement seems to be particularly liable to get out of order on these little machines. A few months ago I spent many hours fiddling with one until I finally got it working. Now I think I understand the principle better. 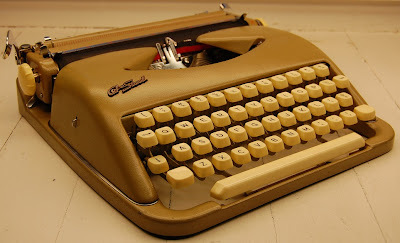 I have a Cole-Steel, in "Cole Gray," made around 1960. 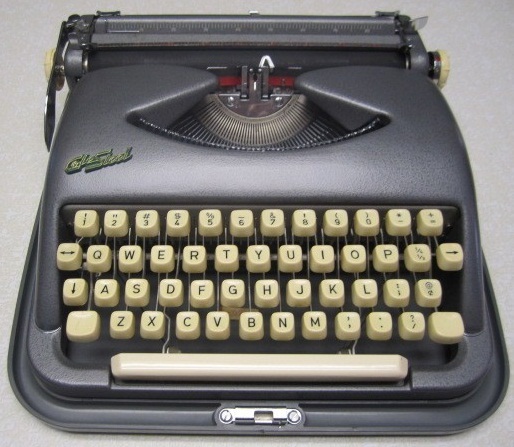 It is the most comfortable typewriter that I have ever used. It is in perfect condition, yet I paid less than 10% of the prices that you have quoted--I paid around 5% of the price of the first pink one. 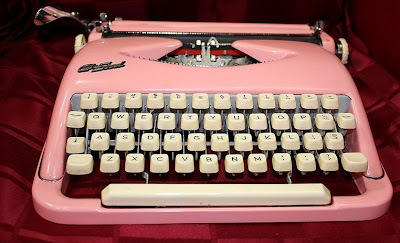 For a typewriter that I paid less than $50 for, it is amazing! 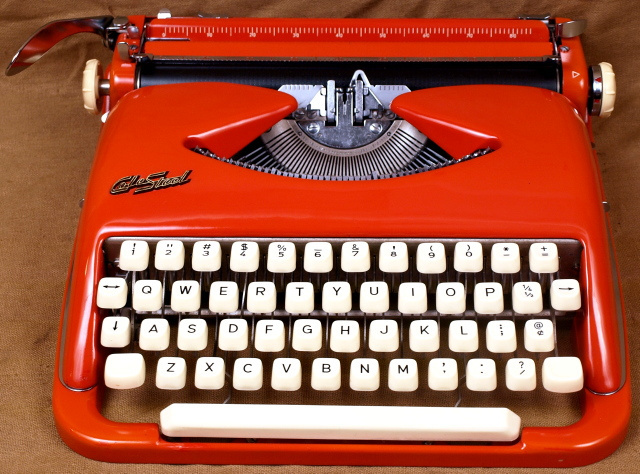 If I paid in the triple digits, I would be outraged, because it feels like a Brother Charger typewriter that I paid $10 for at a thrift store, but with a lighter touch. (It is among my favorite machines, at that price). That being said, the Cole-Steel feels much more lively than a Royalite, as well as many American-made typewriters (with the exception of the Smith-Corona Skyriter.). I love the fact that the bell resonates within the machine, and how neatly mine types. I think it was well-cared-for.